Its always great to see your work onsite, but when the site is the ISS (International Space Station) orbiting around the earth its especially exiting. Last year astronauts installed Active WIF Probes on the ISS and we were lucky enough to get some photos from the installation. 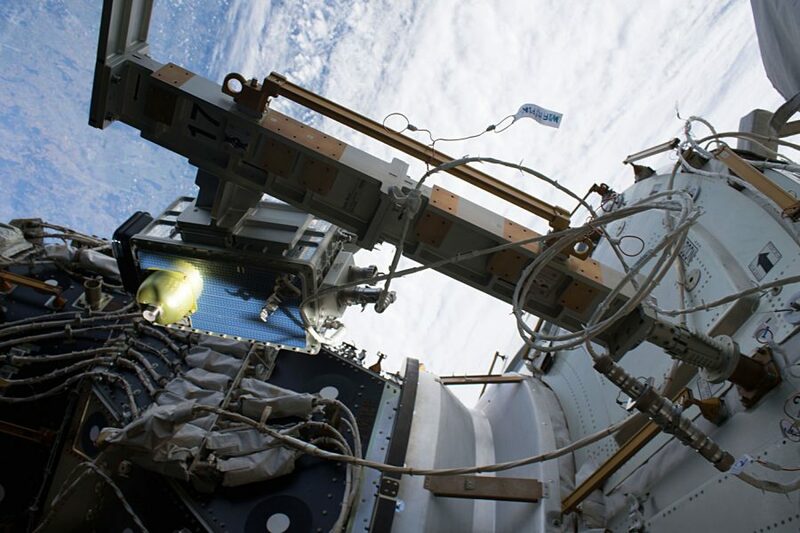 Photos are of the Active WIF Probes being installed on the ISS during a Extra Vehicular Activities (EVA) by the astronaut crew. 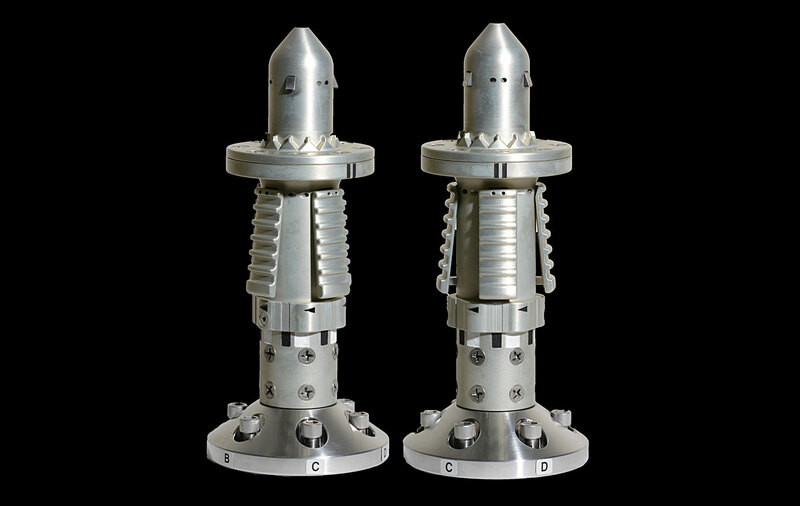 Futuramic made the components for the coupling interface that attaches the booms to the ISS. 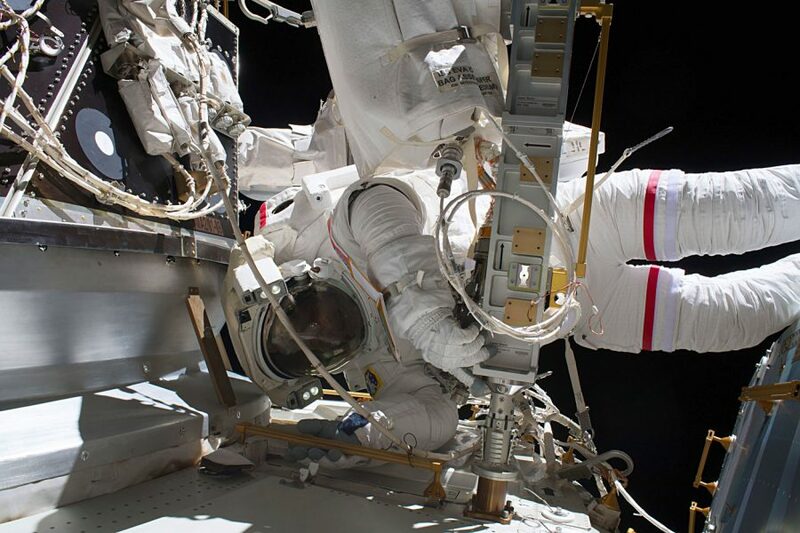 Two Active Worksite Interface (WIF) probe assemblies arrived on the International Space Station (ISS) on May 24, 2018. 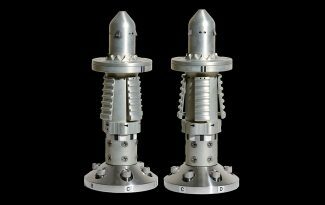 The integrated Active WIF probes are nearly a foot long and consist of 120 pieces of stainless nickels, aerospace aluminum and brass. They were assembled on June 5, 2018, and inserted in external ISS WIF sockets by astronauts during Extra Vehicular Activities (EVA) on June 14, 2018. 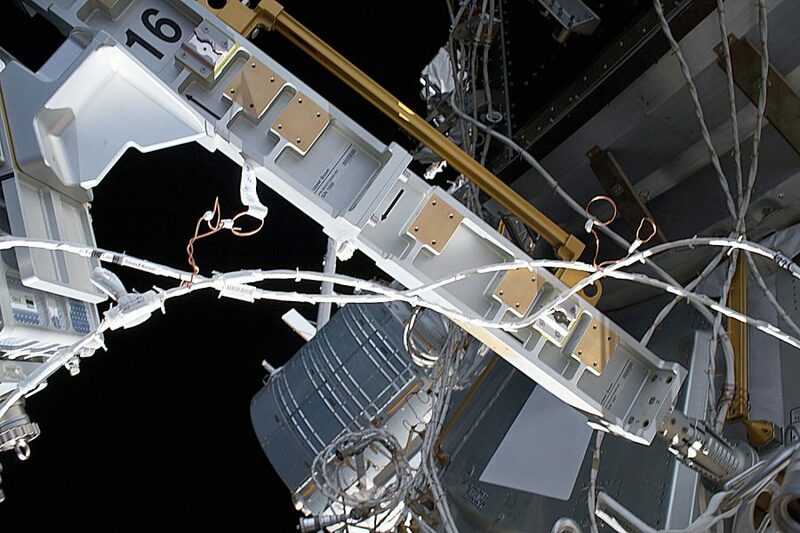 The Active WIF probes will support installation of new high-definition cameras to capture spacecraft docking with the International Space Station, including new American-made spacecraft with scheduled test flights later this year.